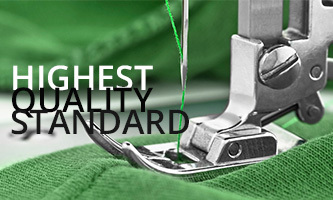 is a designer of fine knits and professional uniform company. We have now been in business for oever 10 years and during the period of time, we have established a group of loyal customers in Malaysia. 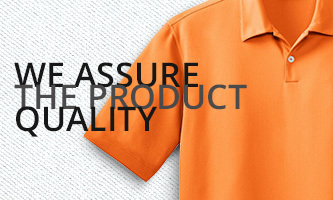 Our garments are specially designed by our own Pan Uniform design team right in our Johor Bahru headquater. 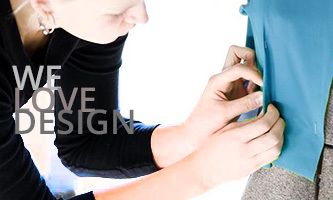 Our designs are then carefully manufactured to the highest quality standards.